MSK STEEL FORGING believes that customer satisfaction can be achieved by producing quality and competitive products. For this reason, our product and process design and development activities are structured to best meet customer needs. Market research by our clients or marketing department is analyzed in our AR-GE department. 3D and 2D mathematical models of the projects that are considered as suitable for the analysis are prepared and transferred to the production. All of our design and manufacturing studies are under the control of our engineers in the AR-GE department. 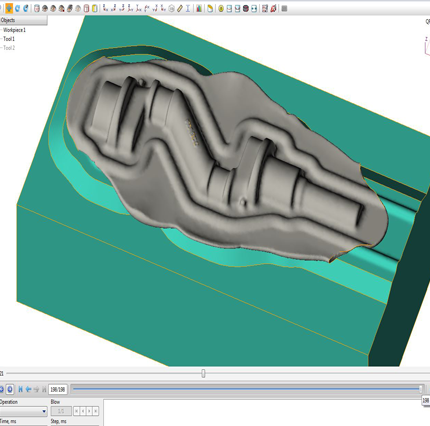 With our expert teams supported by CAD, CAE and CAM programs, CNC controlled machines, molds, apparatus and control fixtures are produced.